The U.S. military conducted an extraordinary flight over Ukraine in a major show of force against the Russian government amid tensions in the region, the Department of Defense announced Thursday. 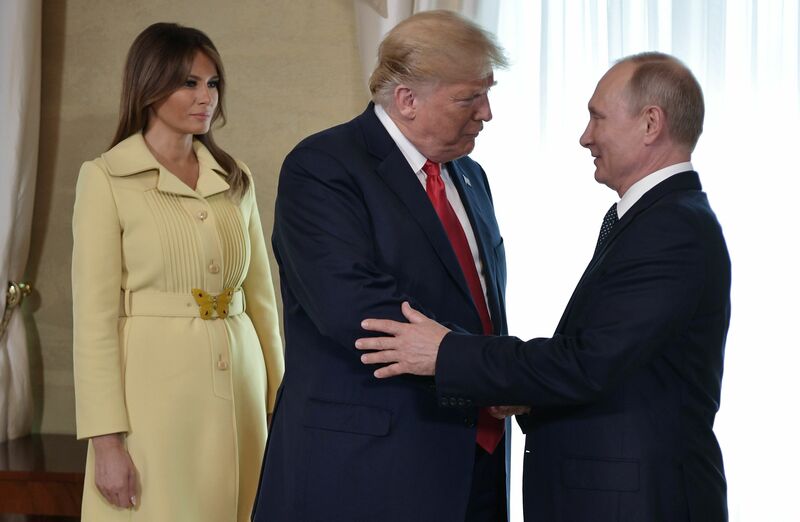 The major U.S. flight over Ukraine comes after President Donald Trump canceled a planned meeting with Russian President Vladimir Putin at the G20 over the tensions in Ukraine. The tensions came after Russia opened fire on a Ukrainian vessel at sea in disputed waters recently, wounding three sailors. Russia subsequently seized three Ukrainian ships in the area and claimed that the vessels were in violation of its territory. Russia, Ukraine and the West have been engaged in a years-long conflict over the Crimean Peninsula. Russia claimed to annex the Ukrainian territory in 2014, drawing widespread criticism for violating flagrantly violating international norms. Significant western sanctions have been placed on Russia for the annexation.